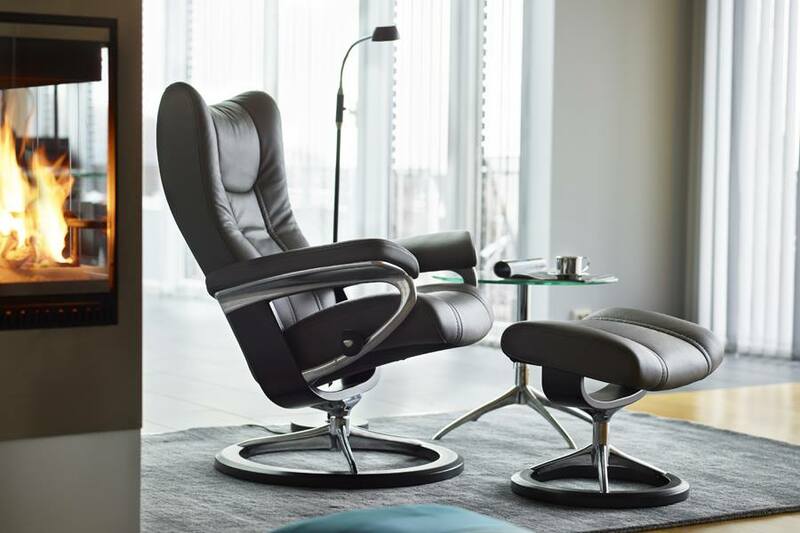 Mitchell's Interiors — Stressless All About the Base & Accessory Sale! A Free Accessory with any Stressless Seating Purchase! American Leather Comfort Recliner Sale!